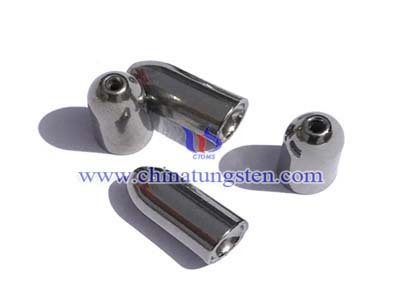 Besides regular product based on related national standard, we also provides tungsten alloy cylinder with regular grades and tungsten alloy cylinder solution used in agent to satisfy rapid change of market demand. The price is depended on producing difficulty and ordering amount. To cooperate with the institution for academic research and R&D of enterprises, we also provide free samples with special packing and delivery. Due to the separate packing and testing, plus the delivery cost, so the price of sample is more expensive than batch amount. Besides our regular packing, we also provide various packing with different material or different specification. Special packing will increase our cost, so the price of product will be higher. To satisfy different customers for their actual application, we can provide special designed inside and outside packing and painting. The price is charged separately. 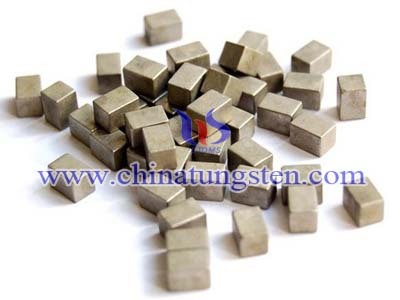 Tungsten alloy block is the product with regular shape, such as square, rectangle and other regular shape. Nickel, Titanium and lead also implied in block. 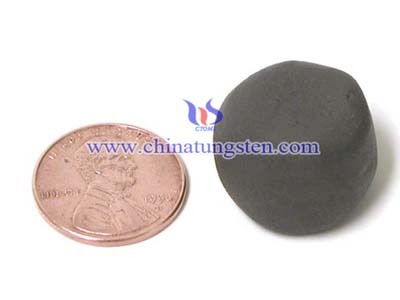 The density of tungsten putty is 10 g/cm3.Tungsten Putty is non-hardening and easy to mold to any shape, so that you can have any design you want, and is easy to apply and will not dry out even after several weeks exposed to air and sunlight. 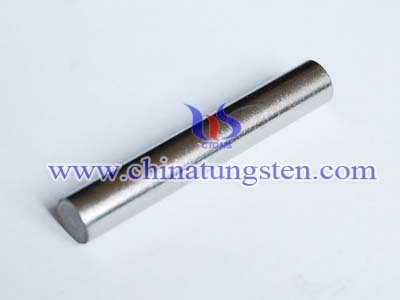 Tungsten alloy rod is produced by pressing and sintering into billets, which are worked by rolling or swaging into rod.Specific lengths and special fabrications can be supplied upon request. Tungsten bullet weight are used to increase the driving force, the anchor bait concentration and the length of they are being thrown.